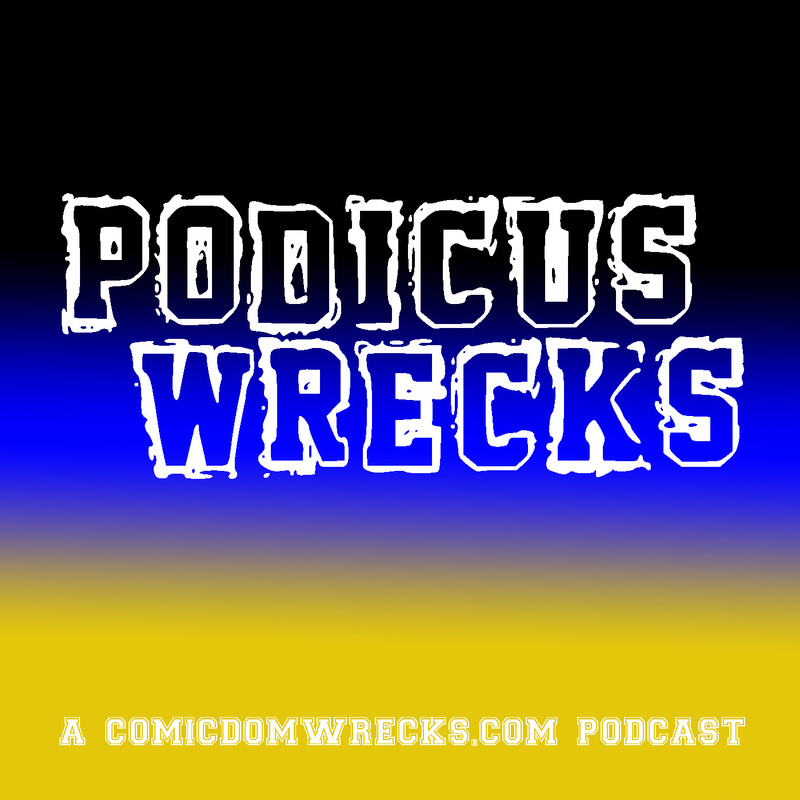 Podicus Wrecks #125 – X-Men-The Road to Muir Island – Comicdom Wrecks! April 13, 2019 J. R.
In this episode, Jacob joins Anthony and I to walk us through the events that led up to the Muir Island Saga, which ended Chris Claremont’s main X-Men run. 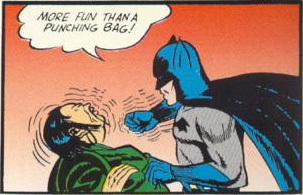 Also, a little late, I have part 7 of Jeph Loeb and Tim Sale’s Batman: The Long Halloween.